A trio of new wide releases couldn't knock Suicide Squad from its top position at the box office. As summer winds down, the August box office has been predominently dominated by one film: Suicide Squad. 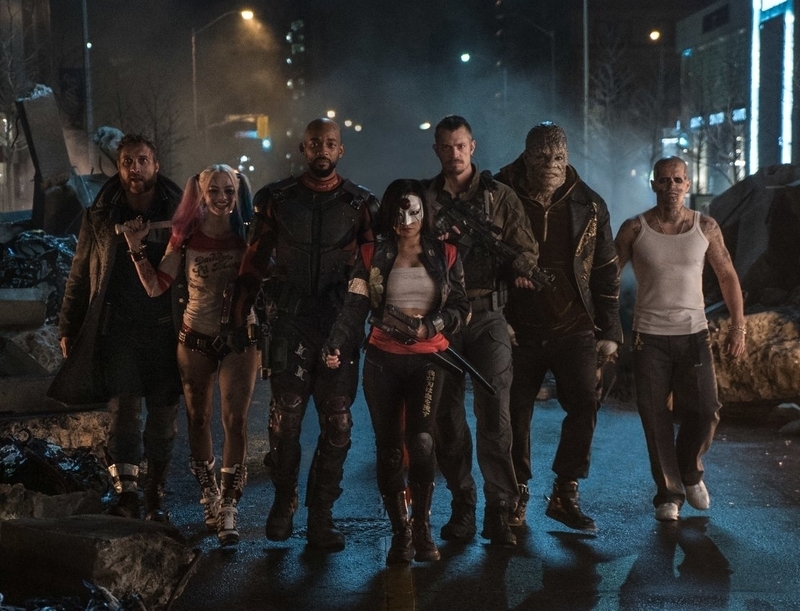 For the third week in a row, the DC Comics film topped the box office, easily overcoming all three of the new wide releases. Dropping only 52.1% - it fell 67.4% the week before - it came away with $20.9 million, and now has a domestic total of over $260 million. Internationally, it's done even better, taking in a foreign gross of $313 million - which makes its worldwide cume just over $575 million. It'll look to finish somewhere close to $650 million, and that's without opening in China - the second biggest market. In more disappointing box office-related news, none of the three new movies opened anywhere close to what one could declare as "strong." The best was a $14.7 million opening for War Dogs. At a $40 million budget, it might come the closest to making a profit - but it still seems unlikely. 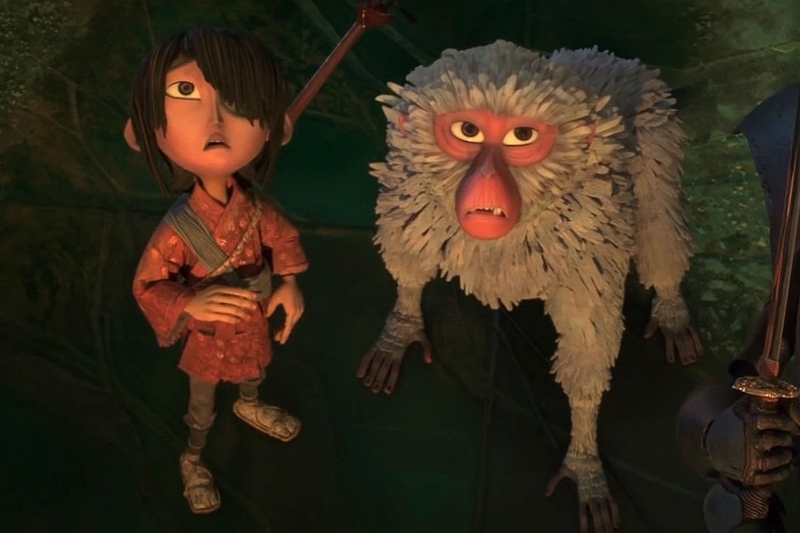 The $60 million-budgeted Kubo and the Two Strings made just $12.6 million, the lowest opening for stop-motion studio Laika. All three of the studio's previous movies made it to the $100 million worldwide total, but Kubo is going to struggle to get there. Because the Superhero phase of Hollywood ain't going away anytime soon. Heck Kevin James he would only watch a WW2 movie if it had Captain America in it. 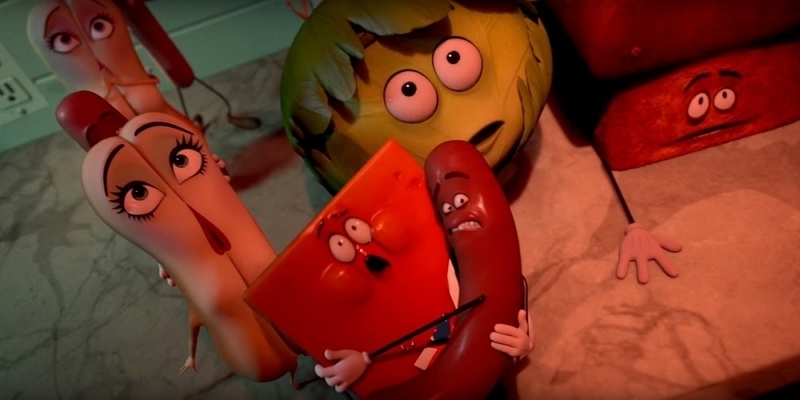 Suicide Squad and Sausage Party are surprising for 1 and 2, although given their competition and their relatively low numbers, it might be because most people didn't have much else to see. War dogs will make a profit, if a slim one at that. It's kind of hard to get excited about that movie when it looks like Lord of War mixed with the Wolf of Wall Street. Likewise for Kubo. I think it'll turn a profit, especially since critical reviews have been quite positive and I imagine family films might have a lower degradation in terms of ticket sales if they're good enough. Pete's Dragon and Ben Hur, however, both belong exactly where they are. Remakes are something that have to be done with extreme care and neither diminish nor outshine the original. Given Pete's Dragon is one of those classics of its moment, I'm glad it sunk. Ben Hur appeared to be an attempt at pulling a Clash of the Titans on a much more revered film. That it is going to flop is not a surprise in the least. 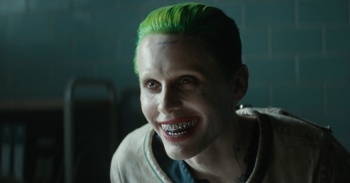 Well, so much for the doom and gloom prophecies for Suicide Squad. It seems to be doing quite well for itself. I'm a little worried about Kubo. It didn't have the strongest plot, but the visuals and art were gorgeous. clearly this news article is missing the biggest story of all time so as not to scare people. Dammit. I would really like to see Laika catch a break. Their worst stuff is still a lot more visually and technically interesting than a lot of the fodder that gets fobbed off on us, especially in the summer. Does Ben-Hur count as a remake, considering that it's the fifth Ben-Hur film that's based on a novel released in 1880? Also, when was the original Pete's Dragon a classic? Hopefully this shows Hollywood that Captain Boomerang is a box office draw. Honestly though, I love supervillains, I hope this leads to them getting more attention. Hey DC, how about a Rouges ongoing? I hear that Flash tv show is pretty popular.